A suggestion by BC Ferries that the service between Horseshoe Bay and Nanaimo is cut has caused outrage - but it's not the only change you should know about. B.C. Transportation Minister Todd Stone said Tuesday that he ruled out the cancellation of ferry service between Nanaimo and Horseshoe Bay after hearing from Vancouver Island MLAs. Only a day after a BC Ferries report went public identifying cuts that included the possible cancellation of service between Nanaimo, and Horseshoe Bay, B.C.Transportation Minister Todd Stone has told reporters in Victoria the route will definitely not be cut. "The B.C. government has no interest in cancelling or seeing the cancellation of the Horseshoe Bay to Departure Bay run," said Stone. "That's an iconic run in British Columbia—very popular with locals and tourists and I think we've been very consistent in saying there's no appetite whatsoever within the B.C. government to see BC Ferries cancel that run." BC Ferries' two Spirit Class vessels will be converted to LNG by 2018. ​The statement at a news conference Tuesday afternoon came less than 24 hours after Stone said he would consider proposals in a BC Ferries report made public Tuesday which included the cancellation of the ferry route. The report pointed out the cost savings of re-routing most Nanaimo traffic through the Tsawwassen terminal south of Vancouver. But Stone said lobbying from Vancouver Island Liberal caucus members Michelle Stilwell and Don McRae convinced him of the importance of preserving the service. Stone said he would not consider passenger-only service from Nanaimo to Horseshoe Bay or consolidating the two terminals either. However, the minister did not rule out possible reductions in service like fewer trips or smaller vessels and agreed with many of the reports other recommendations, including converting vessels to operate on liquefied natural gas. Nanaimo Mayor John Ruttan says he was flooded with calls and emails from residents who were concerned about the potential terminal closures and service reductions. • Southern Gulf Islands — BC Ferries is also focusing its efficiency plan for the next five years on the Southern Gulf Islands routes. BC Ferries calls this the most complex routes in its system. • Live aboard crew - BC Ferries says it will consider reducing the number of ships servicing the Southern Gulf Islands routes, having crew sleeping on new ships servicing the routes, and "rationalizing the number of terminals on Salt Spring Island." • Changing fuel – By 2021, BC Ferries will convert the engines of the Spirit of Vancouver Island and Spirit of British Columbia, its largest ships, to run on liquefied natural gas. It will also replace a number of smaller vessels, with new ships running on LNG. Based on current fuel prices, Ferries estimates it will save 50 per cent over the cost of diesel, its current fuel of choice. Ferries estimates the savings at $45 million by 2020. 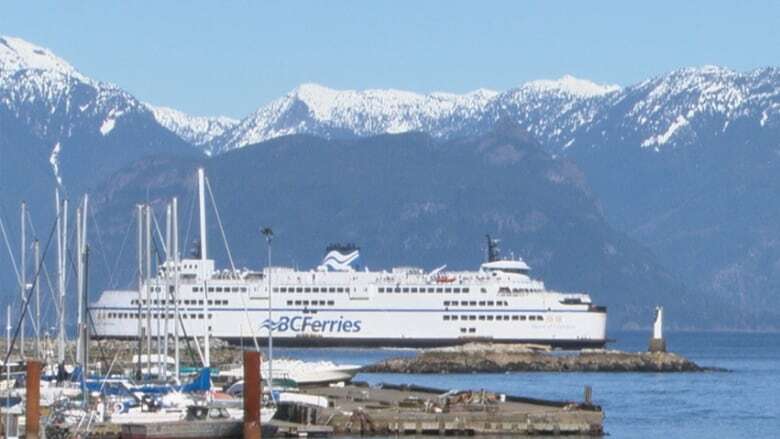 • Fare flexibility - BC Ferries plans to give people more access to discounted routes when they book in advance, and will consider eliminating reservation fees. It also wants to give people "greater certainty" they will be able to travel the route of their choice. 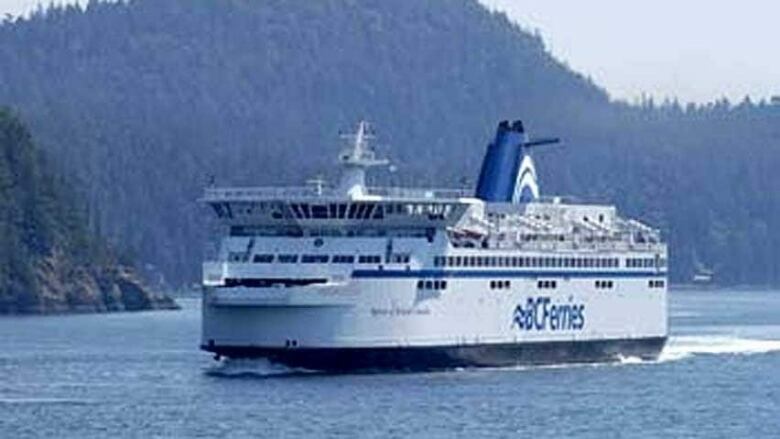 • Digital overhaul – BC Ferries wants to improve its online booking system, and save on overhead by reducing the money it pays for call centre bookings. BC Ferries estimates it can save $7 million by 2020 in this way.